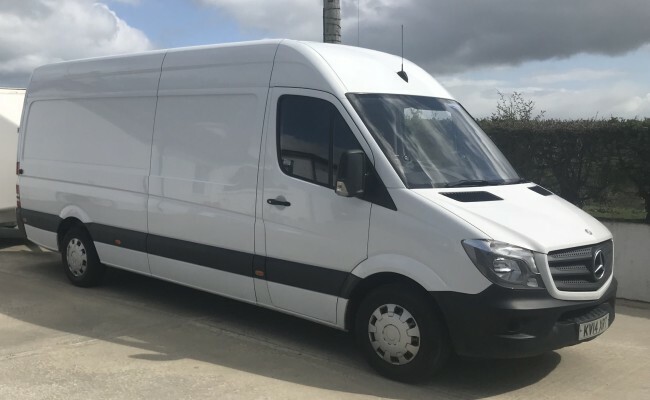 Operating since 2014, e-Van Transportation provides highly-experienced and cost-effective Office Moving Services, with a choice of 5 van sizes. *Prices above apply to a one-man service. 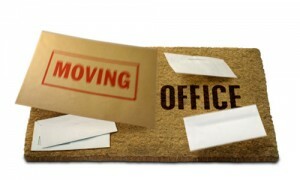 If you’re Moving Office in Dublin, or within The Greater Dublin Area, or to anywhere in Ireland or Northern Ireland e-Van Transportation, is an expert provider of office moving services in a choice of five van sizes, ensuring that whatever size office you are moving, your office equipment, furniture, fixtures and files are transported from your old office to your new premises at the most cost-effective rates. 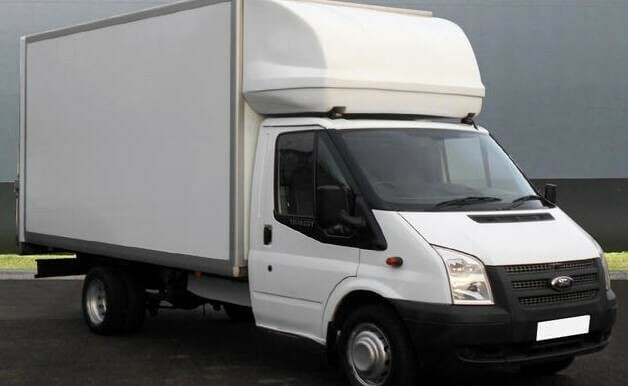 e-Van Transportation provides office removals services to suit all office sizes, We offer small office removals services to suit the smallest offices, using Small Vans (S), e.g. a Renault Trafic (low-roof), which can be useful for accessing undergroud carparks with height-restrictions. 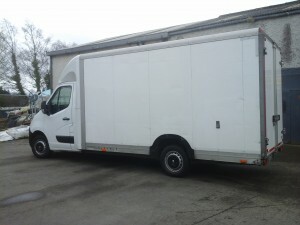 For small-to-medium sized office moves, we offer our Large Vans (L), e.g. 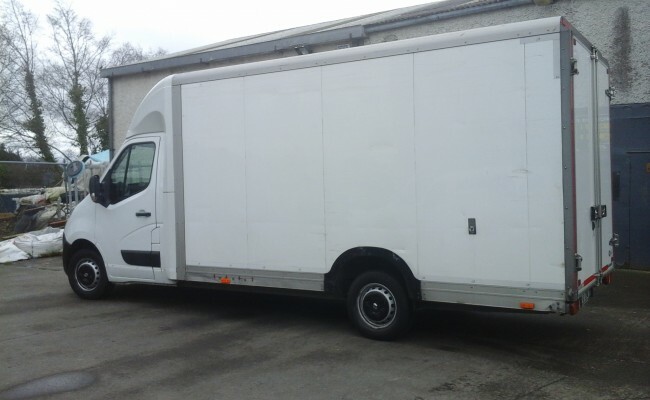 Ford Transit (long wheel base, medium-high roof). 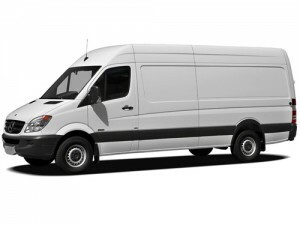 For medium-to-large office moves, we have Extra-Large Vans, e.g. 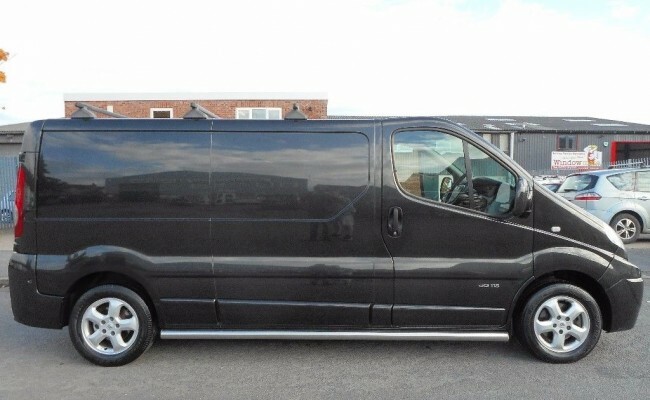 Mercedes Sprinter (extra-long wheelbase, high roof), and for Large Office Moves we have a Luton Van (XXL). e-Van Transportation also offers an alternative office removals service for Larger Office Moves, using our biggest box-body van, the Lowloader XXXL, which offers more space to transport furniture and equipment for larger office moves in fewer trips. 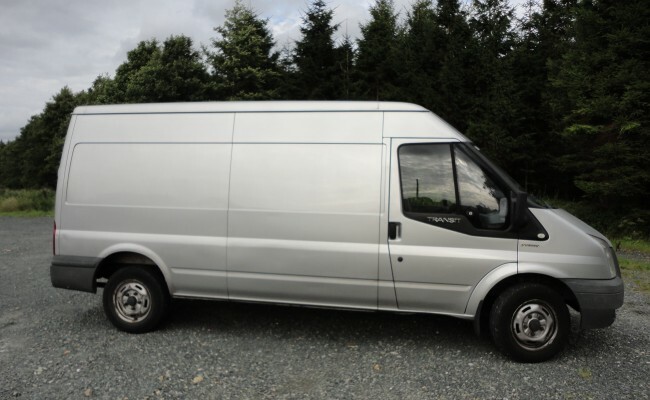 e-Van Transportation also provides Office Removals Services in Wicklow, Kildare, Meath, Louth and Laois, so if you need a man with a van to help you move office within any of these counties, or between those counties, or from there to Dublin or to anywhere else in All-Ireland, e-Van Transportation’s office removals services are the ideal solution. Your office mover will have ratchet straps, which will hold your furniture securely in place where necessary, so that they don’t move around the van during transportation. 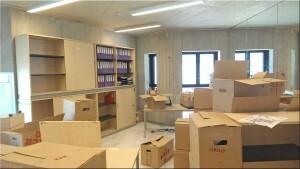 Movers will have large blankets and sheets to protect your office furniture, and suitable trolleys to transport heavy and awkward items where necessary.